New iOS App release - February 2019. Why Choose RunYourOwnpokerSite.com as your White Label Poker Platform? We are proud to say that from 2015 we have finally achieved our first goal – to be ranked in the top 10 online poker software providers! What puts us ahead of other nice looking and smooth poker software providers is the fact that our software is used by a large gaming company for over a year now, and we can give you demo player accounts to see with your own eyes how our software performs in real life example, with over 500 players online every day. We have 4 applications + a browser version: Windows app, Android app, iOS app & Mac app + HTML5 version. The online poker platform we have built has a complete set of features to put us in the top 10 poker systems in the world. To view the full list of features, please visit this page. Our back office provides you with the ability to monitor over 20 different statistical values. Reporting is simple and straightforward. You can do all of this on the go, as the back office is accessible via mobile devices too. We have created our own affiliate reporting system, but our reporting could also be connected to services like Hasoffers, Post Affiliate Pro, etc. As for the depositing method, our solution has an integrated cashier so you can process payments via Skrill (Moneybookers), Neteller and Bitcoin. And any other payment method you want to use, we can integrate in up to 7 days. We also have a system for offline payments. In case you do not have enough time or enough employees to fully manage your own poker site, we can help you with that, too! 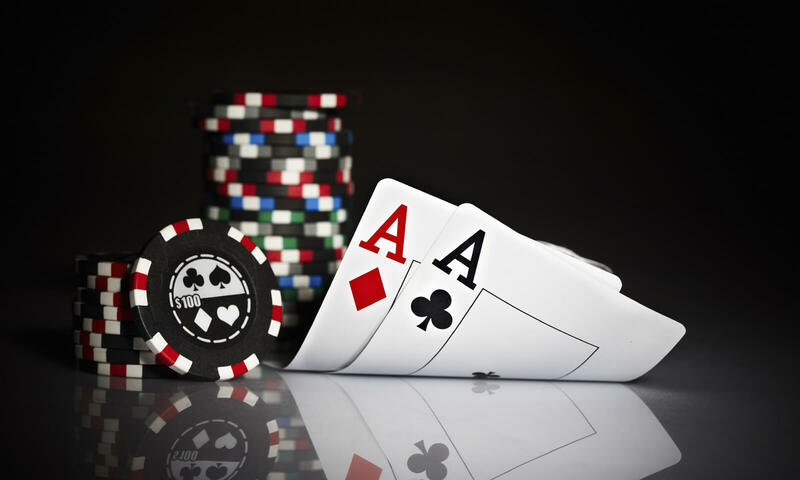 On top of the software, we can provide you with all additional services needed for successful running of the poker site. That includes consulting, reporting, marketing, daily management and anti-fraud services. Please check our pricing here. You will see that we have the best cost vs quality ratio. What we can offer you, can be simply described as: everything but the gaming license. Although we were no interested in obtaining a license and having our own players (yet) we can certainly point you into the right direction in case you don’t already have a gaming license. Besides being highly amusing and engaging for many players, good white label poker software is a cool way to start developing your own poker game. It’s customizable, innovative and it offers lots of tools to turn your ideas into reality. Here are a couple of things to know about white label poker software. What is White Label Poker Platform? Think of it as already well established technology and infrastructure, ready for the use and with no development costs for your product. White label poker software gives you the opportunity to rebrand it or, in other words, make it aligned with your game and start attracting players in no time. 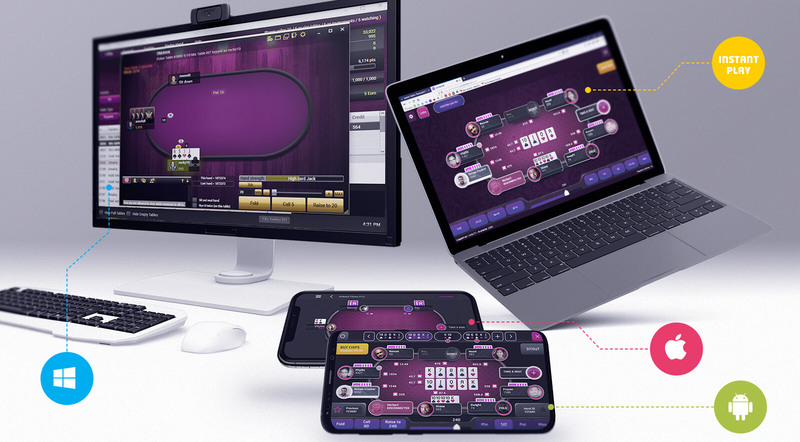 The best thing about white label poker platform is that it puts an end to your struggling when it comes to game development, frontend creation and building a solid platform on your own. You can eliminate all these costs and have everything set in no time. Almost any white label poker software allows you to resell it under your own brand. Of course, some don’t want to give that option, but in a world filled with high competition on every corner, most of them give you the green light for it. The bottom line is that white label poker platform is perfect for all those people who want to start their own gaming operation, but don’t wish to begin from scratch. You get a customizable frontend and complete game integration. Your job would be to modify it so it suites your game best. There are many white label poker software solutions out there, some of which can be free and totally awesome, so keep looking until you find one that you like. How to select best White Label Poker Platform? Now, we all know that people tend to become a bit overoptimistic about their own products. Everybody will try to explain you that their product is top-notch, innovative and incredibly awesome. What you need to do is go through that surface and take a deeper look into their white label poker software. Number one is to aim to create your unique brand identity. Is it customizable enough? Does if offers enough flexibility compared to your needs? You should know where you want to go, what do you want to achieve and can that particular white label poker platform follow you to the end. Make a smart choice. Second thing to discuss are white label poker software options. You want it to be friendly to social networks because this offers you tone of marketing possibilities. Think about payment options as well. Customers want to have simplicity and if your software doesn’t offer flexible payment options, then you’re doomed. Also, try to see are there any tournament options. Let’s face it, they’re just too much fun to miss out on. Final thing to analyse – see if you can buy a source code and perform a more thorough analysis regarding its security system. Always make safe steps and don’t settle.